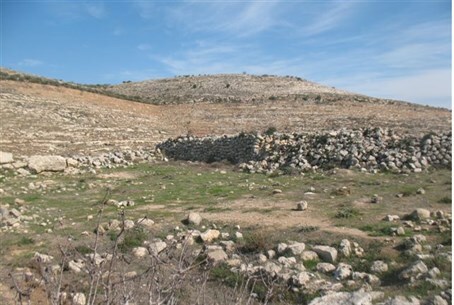 Ongoing dig in the Samaria town of Shilo turns up ancient stone altar from First Temple times or earlier. An ongoing archaeological dig in the ancient Jewish village of Shilo in Samaria (Shomron) has turned up a stone altar dating back thousands of years. The altar is believed to date back to the period from roughly 1,200 BCE to 600 CE known as the Iron Age.